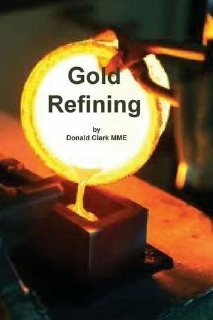 Professional mining companies recover gold and other precious metals in quantities sufficient enough to pay refiners to do the smelting for them. But what can smaller scale recreational gold miners do? Consider melting or smelting your gold, silver, and other metals yourself! But first understand that there is a big difference between melting and smelting. Melting means to change something from a solid to a liquid by the application of heat. When the heat is removed, the melted material returns to its solid state. Its chemical content has not been changed. Smelting, however, is a metallurgical term. It refers to "burning off" the impurities that your gold might be mixed with, resulting in nearly pure gold. 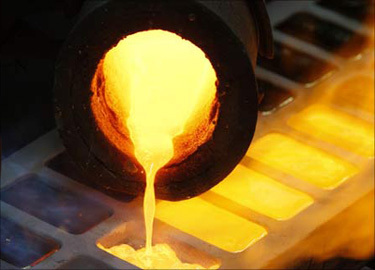 If you already have "pure" gold in various shapes and sizes, whether found in its natural state or found in a jewelry box that you no longer want, and your goal is to melt it and pour into a mold, then an electric furnace might be your best choice. But if you have gold mixed with black sand or other impurities that you want to mix with flux and smelt, consider a Kwik Kiln. FREE SHIPPING on all orders of $350 or more! Ideas here on where to sell gold. Information here on Gold Melting Point. Shop for molds on Amazon. For thousands of years, humans have been prospecting, mining and refining metals. The invention of smelting was a true technological advancement for mankind and marked the end of the Stone Age. Working with native metals such as copper, silver, gold, lead, and tin came first. These metals have fairly low melting points and the ability to cast and forge them was revolutionary. The Bronze Age was born when tin was mixed with copper, creating the first alloy and better weapons of war. As the centuries passed, metallurgists tried to figure out how to smelt iron. Iron doesn't occur in its native form and melts at a far higher temperature than any of the metals that had been smelted previously. 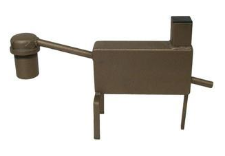 By developing an ingenious process, iron was at last smelted, forged, and put to good use. Thousands of years have passed since the Iron Age began, and since then many exotic compounds have been created to support our quest for better and better technology. Did you know that the addition of tungsten to steel created the super-alloy that was first used in cannons in WWI? And that the modern-day smart phone is built out of at least 13 different metals? Whether you've recovered natural gold (nuggets, flakes, wire gold, pickers, flour gold) or have unwanted jewelry or beat up coins, you can affordably smelt and/or melt these at home. 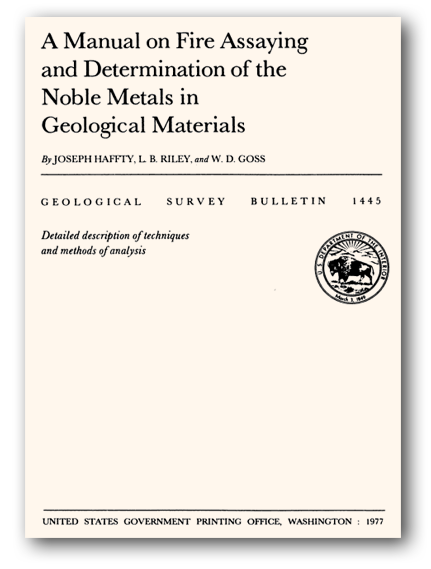 Download a copy of Geological Survey Bulletin 1445, " A Manual on Fire Assaying and Determination of the Noble Metals in Geological Materials". 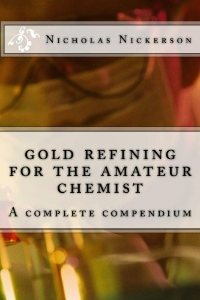 Here's what the intro says: Detailed directions are given for use of fire-assay techniques to separate and concentrate the noble metals Ag, Au, Ir, Os, Pd, Pt, Rh, Ru from many varieties of samples. Included are procedures for selecting appropriate assay charges based on approximate chemical compositions of the samples. Whenever such data are available, a saving of time by avoiding reruns is generally possible even with minimal mineralogical information. 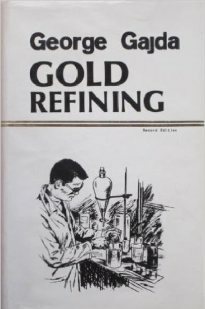 Also included are descriptions of methods currently being used by the U.S. Geological Survey for the determination of the various noble metals, mostly after concentration by fire assay.